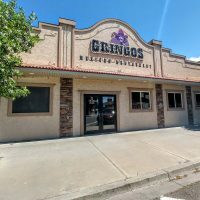 At Gringos Mexican Restaurant, we serve up fresh, homemade Mexican cuisine cooked to perfection; even our chips and salsa are made in-house! We do offer delicious and traditional dishes such as our tasty chicken Monterey, or our steak Picante. We also prepare mouthwatering burritos, fajitas and street tacos with your choice of meat. 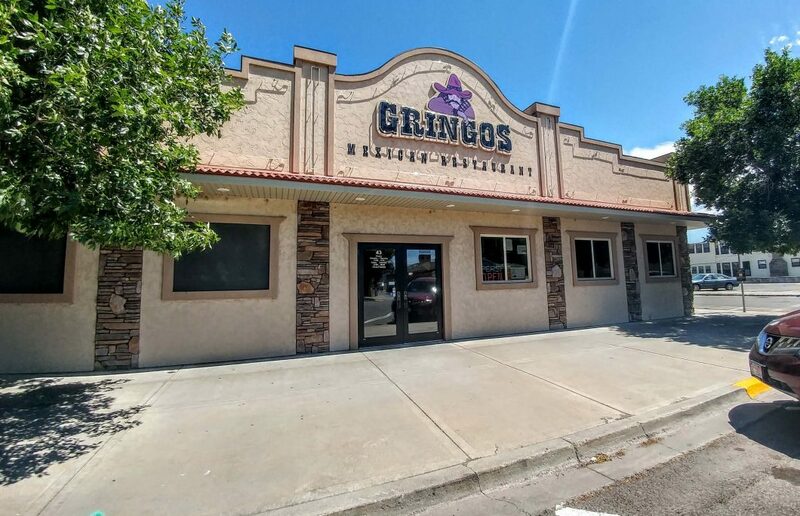 At Gringos, we pride ourselves on an amazing dining experience that our friendly staff provides for you. Our restaurant is perfect for anyone craving a little bit of Mexican!